We have a dedicated gluten-free blending room in which all the equipment is reserved exclusively for the blending and processing of our gluten-free products. In addition, we also operate dedicated nut handling rooms meaning that we can produce nut containing blends, including gluten-free ones. 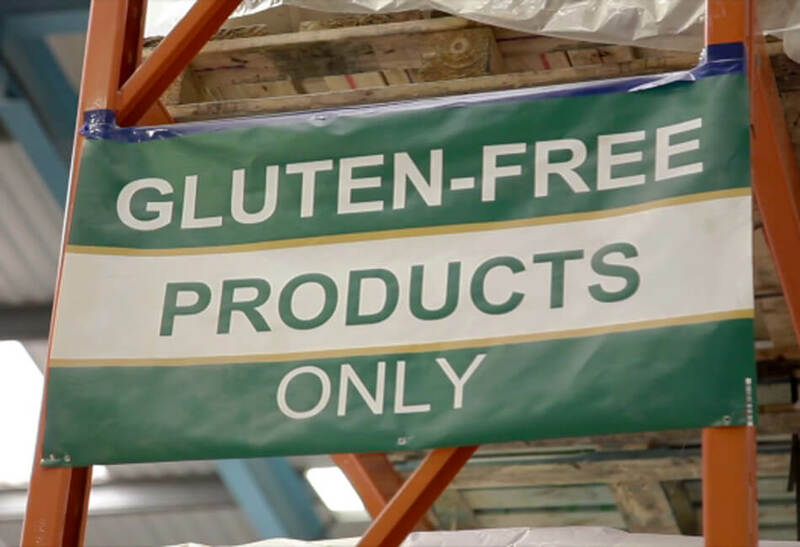 Richard Whittaker Ltd have been processing Gluten Free blends for many years and have fine tuned their operations to ensure clients are confident that their products are free from cross contamination risks. Dedicated machinery, equipment and uniforms, coupled with allergen training, regular clean-down verification and product testing has resulted in our company being especially well known in gluten free circles. 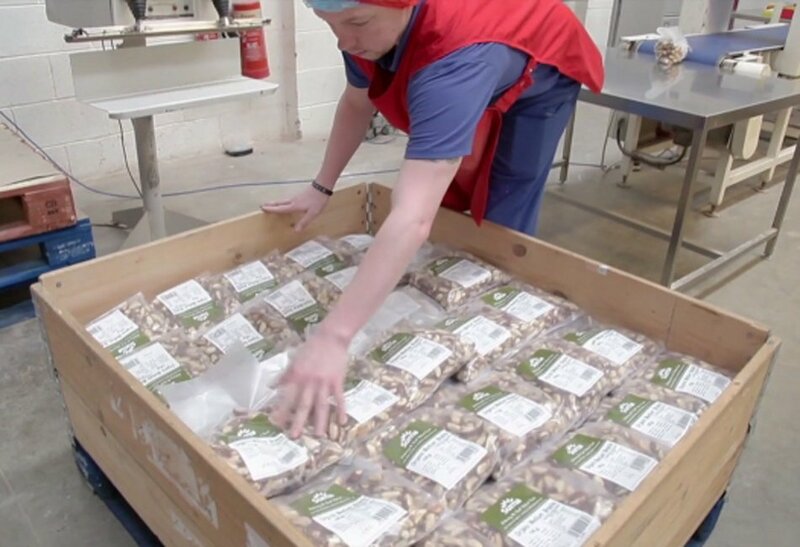 We also have dedicated nut handling rooms meaning that we can produce nut containing blends, including gluten-free ones, and pack them via Vertical Form, Fill & Seal Machines or Auger Fill Machines without risk to other packing lines.